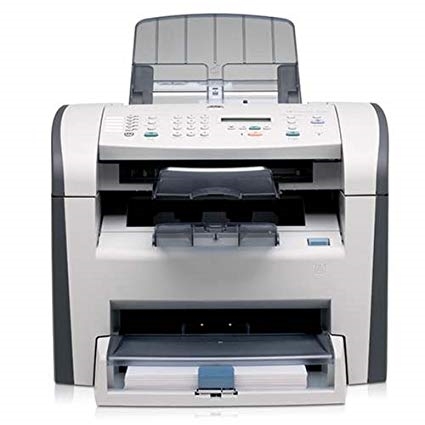 With HP's most affordable and compact LaserJet all-in-one, the HP LaserJet 3050, printing, faxing, copying, and color scanning is easy and dependable. • Rely on one product to print, fax, copy, and scan. • Send and receive high-quality faxes. • Depend on fast, professional laser printing. • Print with confidence using genuine HP print cartridges. This printer does not ship with toner however toner is available for this printer at a discount price with the purchase of each machine! Receive a 12A compatible toner cartridge at a discounted price by selecting that option upon checkout. Offer is valid prior to order being placed only. Not valid on future orders.